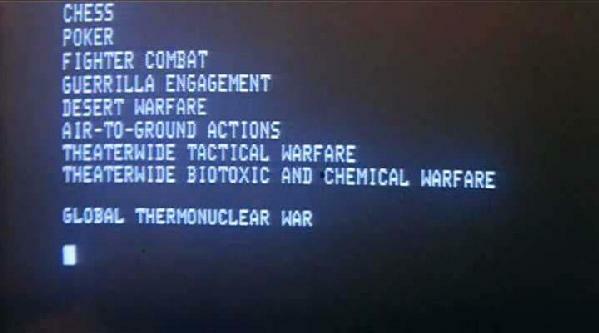 "WarGames: The Dead Code stars Matt Lanter as a computer geek named Will Farmer who engages a government super-computer named R.I.P.L.E.Y. and enters in a game of online terrorist-attack simulation (yes, instead of global thermonuclear war from the original movie). But apparently the game is actually part of a sophisticated piece of government spyware designed to find potential terrorists. Homeland Security, now believing Farmer is a terrorist, sets out to apprehend him. And the computer, of course, forgets that it’s just playing a game."